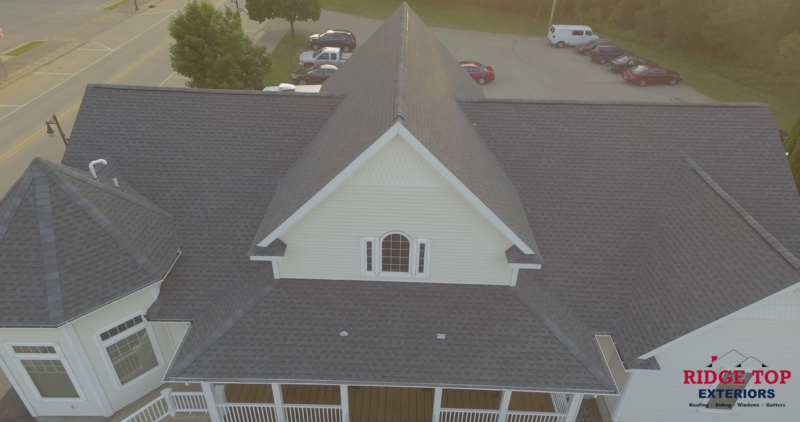 The friendly experts at Ridge Top Exteriors in Madison, WI don’t want to just give you a replacement roof; we want to give you peace of mind. Over the years we’ve taken on the most ambitious projects and we’ve given many, many homes, large and small, a new roof and a new life. We did it by using the best quality materials, installing them expertly, and standing behind our work—it’s why we’ve been recognized as GAF Master Elite, awarded only to the top 3% of all roofing companies in the country. It’s why we have great online reviews and thousands of satisfied home owners you can contact directly who will say we’re their roofing contractors of choice. Give us a chance to win you over. Call us for an absolutely free, no obligation home inspection and estimate, and see why a new roof Ridge Top means peace of mind. In Need Of New Gutters, Roofing, Siding, or Windows? Fill Out A Form Below And We Will Help You Get Your Project Done Right.